RURALES 2 trailer from RURALES on Vimeo. In each of town they leave murals, reflecting the history in visual stories as told by the residents, bringing the art of the street to rural landscape of their birthplace. Documented by Jakub Goździewicz“, the film enlightens the viewer of the conversations and the artwork that becomes a product thereof. 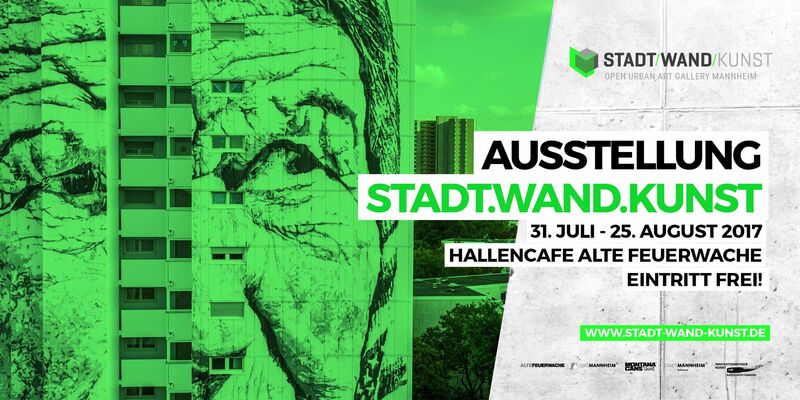 The next screening will be on August 6th in the „Alte Feuerwache“ in Mannheim Germany in collaboration with the STADT.WAND.KUNST mural festival and MONTANA-CANS.